Since the early 1950s, seatbelts have provided a way for car driver and passengers to protect themselves from serious and fatal car accident injuries. The use of seatbelts has increased since seatbelts became standard in all vehicles and with the enforcement of their use through state laws. According to a study by the National Highway Traffic Safety Administration (NHTSA), the percentage of Americans who use their seatbelts is at an all-time high with 86% of persons reporting that they buckle up whenever they are in a vehicle. Furthermore, safety belt use is believed to reduce motor vehicle accident injuries and fatalities by 50%. The Arizona Department of Transportation reports that more than 103,000 car collisions were reported throughout the state in 2011 and of these approximately 81% of drivers who were using a safety device reported no injuries. Additionally, 5% of persons who did not use a safety device suffered a fatal injury. If you or a loved one has been injured in an accident by a careless driver, the victim may be entitled to compensation for medical bills, pain and suffering, property damage, and more. For a no-obligation, no-fee review of your case, fill out the FREE CASE REVIEW form to your right. According to a study by the Center for Disease Control, adults aged 18-34 are less likely to use their seatbelts than adults over the age 40, and men are less likely than women to use the seatbelts while in a car. Oftentimes many people cite discomfort as the primary reason why they do not use a seatbelt however, there are many different types of seatbelts that could help protect motorists and passengers involved in a car accident. Lap Belt - Also known as a 2-point belt this type of seatbelt attaches at two points and is situated on an individual's waist. Most commonly this type of seatbelt is used on an airplane. Sash Belt - Similar to a lap belt, this belt goes diagonally across the chest and is usually buckled toward the center of the vehicle. Sash belts were originally sold in addition to lap belts as the installment of a sash belt was not required until the late 1960s. 3-Point Seatbelt - The 3-point safety belt is what is commonly used in most modern-day vehicles as it combines both the lap and sash belt. The 3-point safety belt forms a Y-shape and buckles toward the center of the vehicle. This type of seatbelt spreads out the energy persons may feel the impact of a car accident. Belt-in-Seat - The belt-in-seat is another type of 3-point seatbelt, however, it is attached to the seat rather than the support column of the vehicle. 5-Point Seatbelt - This type of seatbelt usually buckles in the center and includes two shoulder belts, a lap belt, and an additional belt between the legs. Most commonly this type of seatbelt is found in child safety seats. Automatic Seatbelt - Automatic safety belts were first introduced in the 1980s and move into position upon closing the vehicle door or when the engine is started. Automatic seatbelts may include an automatic shoulder belt, automatic lap belt, or completely automatic 3-point seatbelt. Many modern vehicles are also equipped with locking retractors or pretensions which in the event of an accident can tighten the seatbelt so that a driver or passenger does not jerk forward or at least limits the distance they do. Throughout the United States there are primary and secondary seatbelt laws, however, the majority of the states have primary laws that allow a police officer to ticket an individual if they are not wearing a seatbelt. According to the NHTSA seatbelt use within states that have a primary seatbelt law is 15% higher than those who have secondary seatbelt laws. The state of Arizona itself is a secondary law state and police officers may issue a fine of $10 for each violation of the seatbelt law. However, children under the age of eight are required to be secured in a child restraint system and violators are fined $50 if they fail to follow the child restraint system law. If you or a loved one has been injured in an accident and suffered from injuries, including seatbelt injuries, the victim may be entitled to compensation for medical bills, pain and suffering, and more. 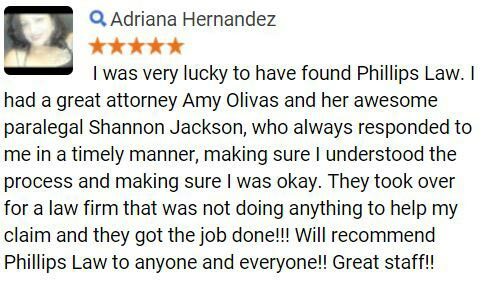 Our team of knowledgeable attorneys at Phillips Law Group is dedicated to assisting personal injury victims recover losses they incurred after their accident. 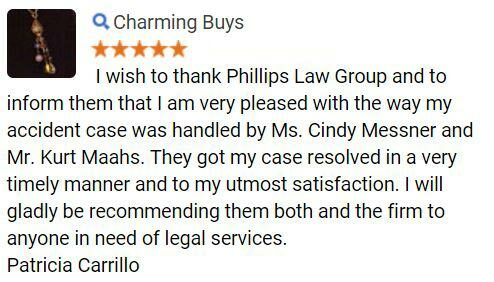 We can help guide you through the entire litigation process to ensure that you receive the justice and compensation you deserve. and further cities and towns. 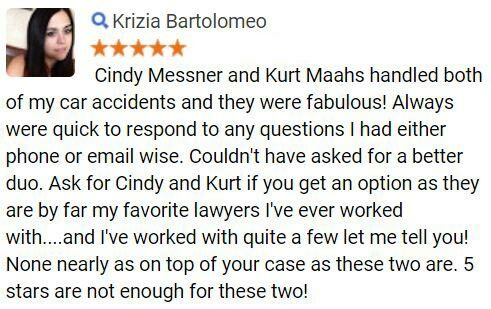 Contact us at (602) 258-8888 to discuss your accident claim with one of our lawyers at no-cost and no-obligation. Our staff members are available 24 hours a day, 7 days a week to assist you. 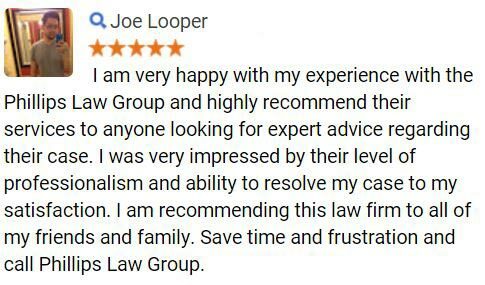 If you prefer to contact us online simply fill out the FREE CASE REVIEW form at the top right hand corner of this page its 100% FREE and strictly confidential.